What ceremony music arrangements can you provide? How many musicians are in your band? What genres of music does your band play? What instruments does your group play? 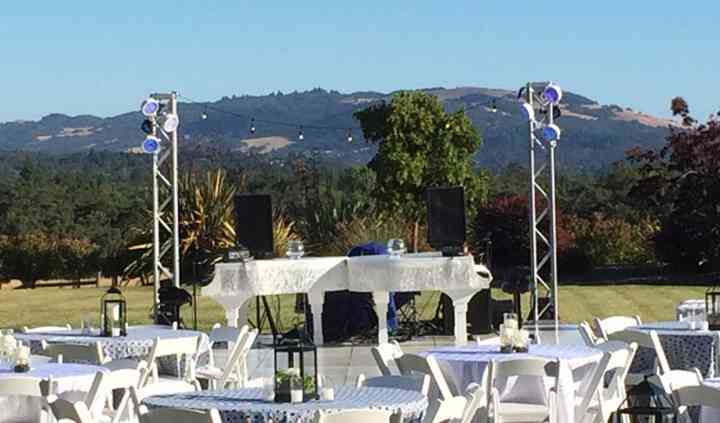 What is the starting price for wedding ceremony music? The Dueling Piano Show™ challenges you to step out of the ordinary and enjoy a one-of-a-kind show! 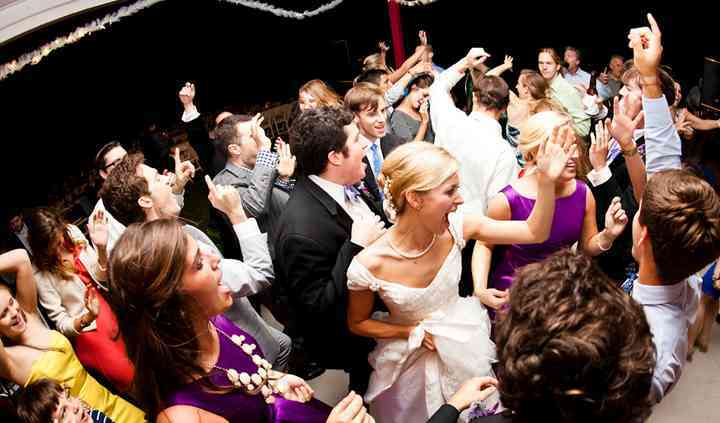 Entertaining and impressively unique, this group is available for weddings and also for other special occasions. The Dueling Piano Show™ guarantees a high energy ‘sing-out-loud’ kind of event. You clap, sing, and dance along to your requested songs played live by world class entertainers all night! With audience & guest participation fueling this exciting show, no two shows are ever the same. Everything from oldies to the newest hits…It’s 100% Request and all up to you! 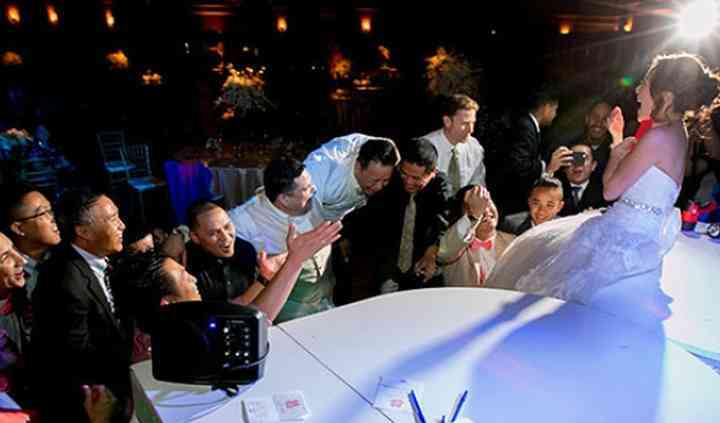 Absolutely amazing entertainers, The Dueling Piano Show™ guarantees an unforgettable experience at your special day. The Dueling Piano Show™ offers excellent prices and packages and brings everything for delivering a perfect show including full production, sound, lighting, two beautiful baby grand pianos and a world class performance. They are fully mobile and available to travel and perform at any location or venue. Anywhere, Anytime - They bring the show to you!